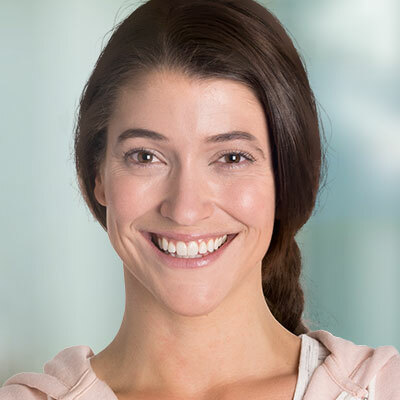 The proof is in the pictures: Differin works. 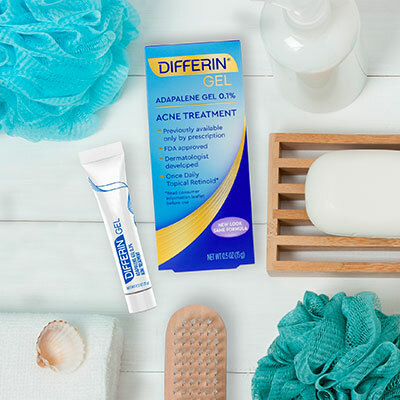 Allure Beauty Enthusiasts — some of the most passionate beauty consumers out there — decided to give Differin® Gel a try. * And, needless to say, they rated it highly. No photoshop here, guys. 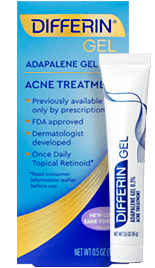 Differin® Gel and used it once a day for 12 weeks. and learn how you can become one, too. 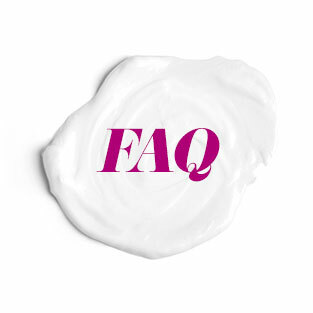 We’ve said Differin is the best thing to happen to over-the-counter skincare in 30 years, but others are falling in love with it, too. 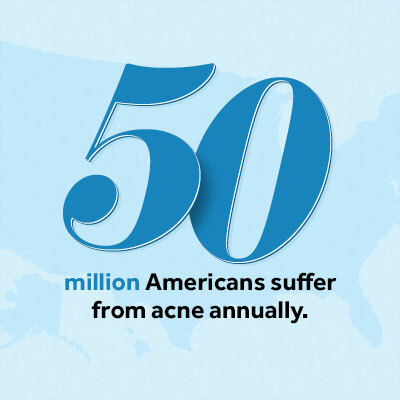 Learn more about the acne gel that has everyone talking. 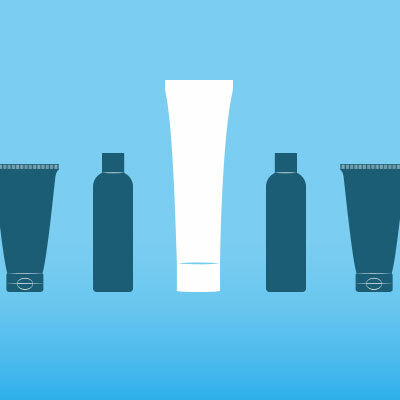 Differin is different than what you're used to. Understand the process that makes it work.